Harvey Industries was founded in 1946 primarily as a supplier of carbon monoxide exhaust hose, tubing, adapters and accessories for the automotive aftermarket. 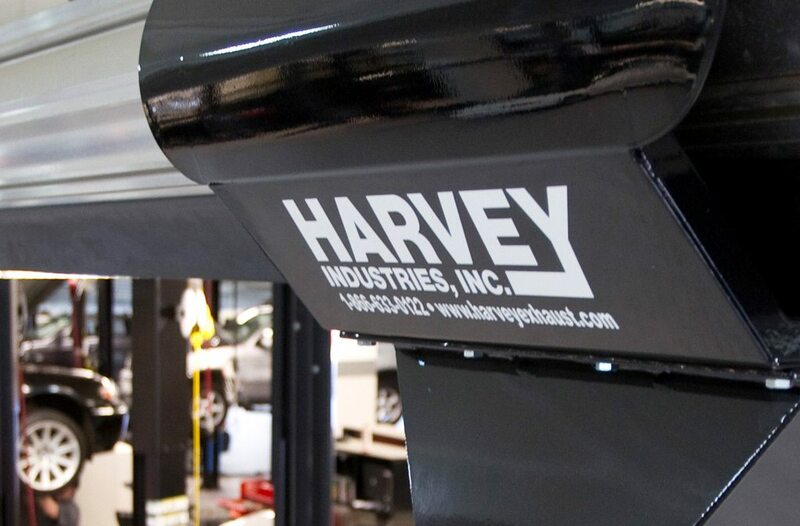 The demand for complete, custom designed exhaust systems for the rapidly growing number of car dealerships and service garages being constructed prompted Harvey Industries to research, develop and manufacture various products for both underground and overhead carbon monoxide exhaust systems. 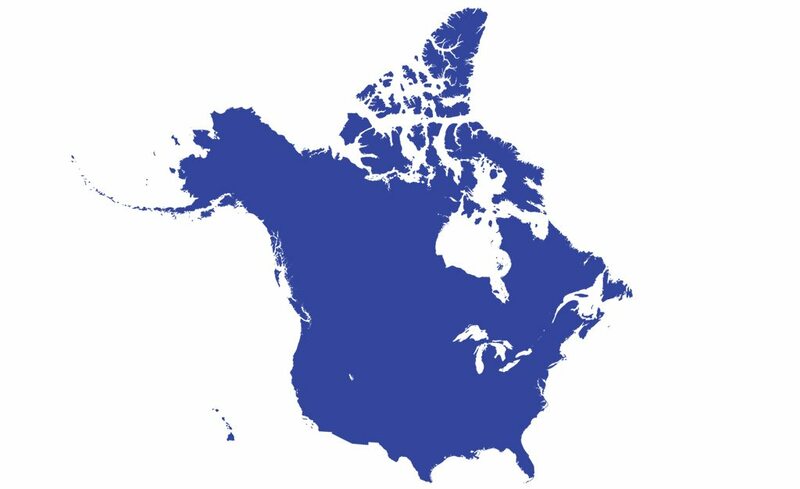 Currently, Harvey Industries is represented in all fifty states and Canada. Our expanded product line includes systems for all possible applications of carbon monoxide and fume removal, as well as all accessories necessary to fill every need. Custom designing is a daily occurrence for our engineering department and we are proud that all Harvey products and components are manufactured in the U.S.A.
Harvey systems have been installed throughout the United States, Canada, Saudi Arabia and Korea. We take pride in providing personalized service and assistance to engineers, architects and customers. Our engineering and customer service departments are ready to assist you with product application questions, design and installation inquiries, or matters related to shipment. Strict quality control standards are maintained and we stand behind every product sold. Most products are inventoried and can be shipped from stock. Thank you for considering Harvey Industries in your specifications, and please feel free to contact us for assistance.